THE sun is about to set on an innovative export company. Renewable energy innovator Pelena Energy is on the brink of shutting down in the face of what it describes as a short supply of support from lawmakers. 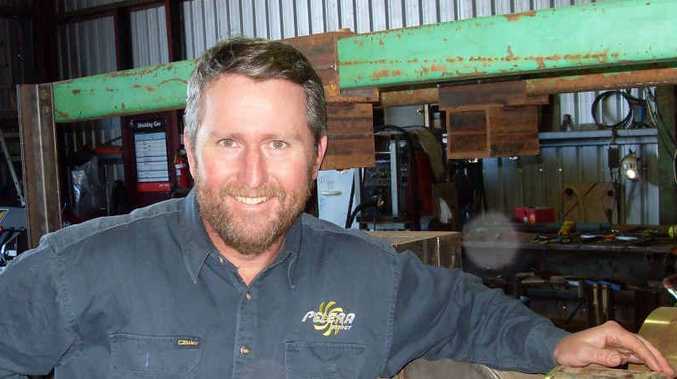 Pelena Energy managing director Peter Lynch has championed micro hydro electric power generation in the region since relocating to Dorrigo in 2006. 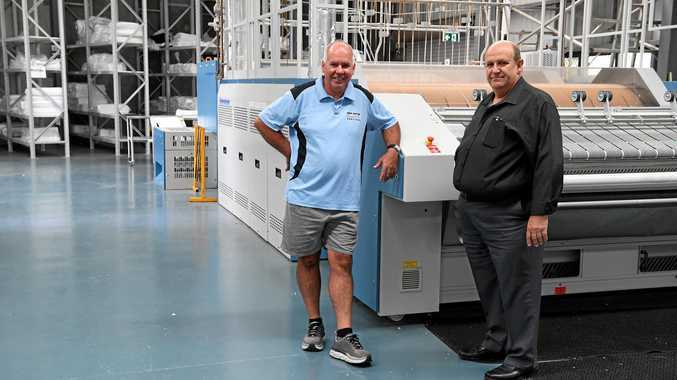 However, he says despite support and encouragement from Bellingen Council and the Coffs Coast community, government regulations have forced the company to seek high-risk ventures overseas. Mr Lynch said following the failure of a project in Vanuatu because of political issues in the country, he had had to lay off his staff. "Unfortunately, we've been unable to get our technology demonstrated locally in small scale due to multiple regulatory barriers," Mr Lynch said. "The balancing act of keeping our business running in the face of such local discouragement has hit a stumbling block that we've been unable to overcome." He said although authorities such as the Clean Energy Council and the World Bank referred to his company as experts in the field, and their systems were used in Pacific island nations, they had been unable to get past bureaucratic red tape locally. "Present regulatory requirements and associated costs prohibit micro-hydro from feeding into the grid or being used for any income generating activity," he said. "For almost 15 years we've tried to get things changed, such as what's in place in the UK and across Europe, but without success." He said other companies had received grants for work in the field while his company had been ignored. In the face of these setbacks, Mr Lynch thanked Coffs Coast supporters and said it had been a privilege to work in the area and be involved in improving lives in other countries. "I would like to sincerely thank all the Dorrigo/Bellingen/Coffs community for their overwhelming support, encouragement, and interest in our work," he said. "We have been humbled by the 'give it a go' and 'innovation is the key' attitude in this region."